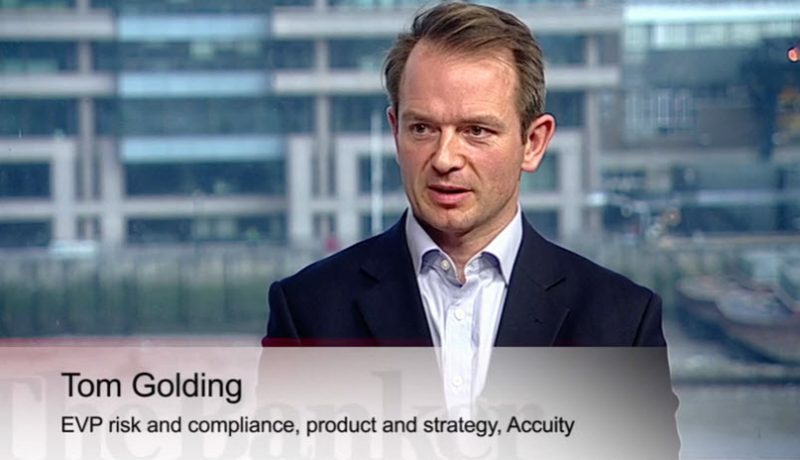 In the third video of the Accuity Banker Masterclass series, Accuity’s EVP Risk and Compliance, Product and Strategy, Tom Golding, tackles Know Your Customer (KYC) regulations and their impact on banks’ abilities to efficiently and effectively assess the risk of doing business with a financial counterparty. 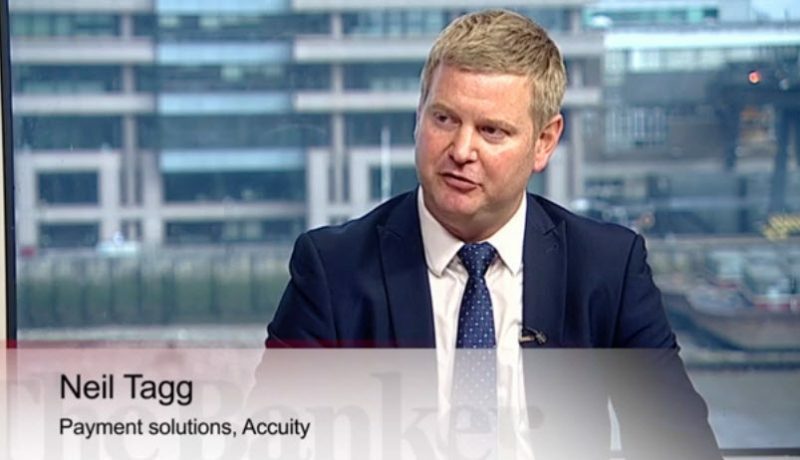 In KYC, there are now three main questions to be answered: do banks know who their clients are, can they do business with them and should they do business with them? 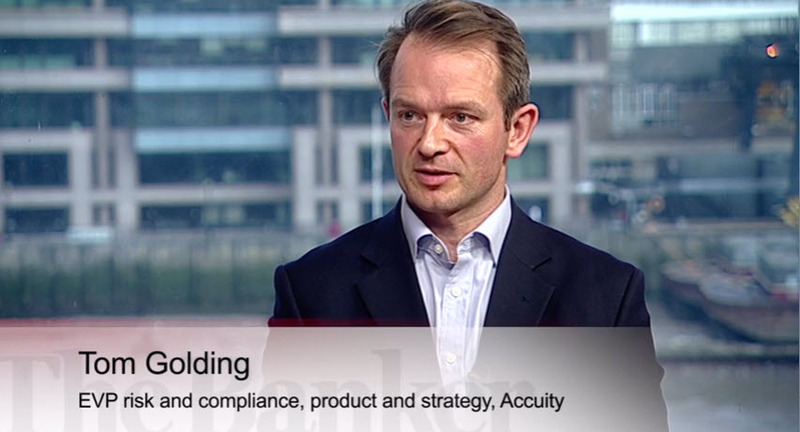 In the second video of the Accuity Banker Masterclass series, Tom Golding discusses the challenges of compliance and risk management. 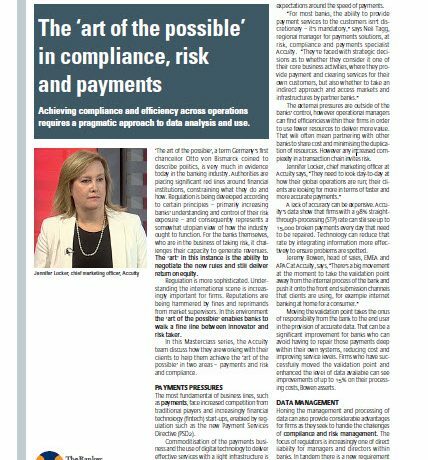 Increasingly, companies are required to provide transparency & even line of sight into the way that regulations are being implemented across the organisation.